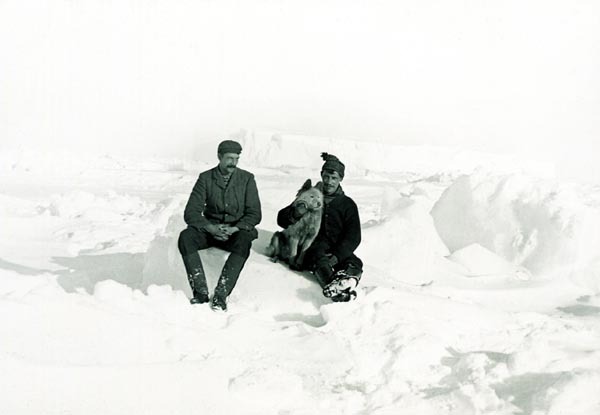 Coats Land, a 240km (150-mile) stretch of the coast of the Antarctic continent discovered by the 1902-1904 Scottish National Antarctic Expedition, was named after the Paisley thread-manufacturing family to which the main financial backers of the expedition belonged. Between them, Major Andrew Coats and his younger brother James Coats junior provided over £30,000 of the £36,405 raised to finance the expedition. Another brother, Sir Thomas Glen Coats, contributed generously to the costs of publishing some of the scientific results. Many of the topographical features explored during the expedition were named after its personnel or people otherwise connected with it. Most of these names have survived to the present day as the official names of their respective features.